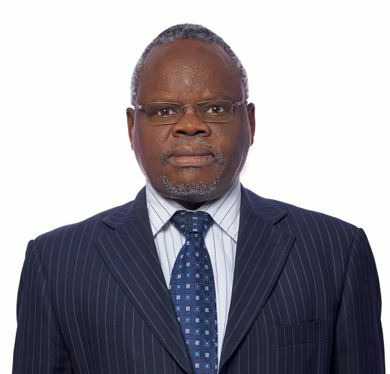 Prof. Aduol is the Vice-Chancellor of Technical University of Kenya. He graduated with Bachelor of Science in Engineering (Surveying and Photogrammetry) and MSc degree in Surveying from the University of Nairobi. He holds a PhD (Doctor of Engineering) from the University of Stuttgart, Germany, and an M.A. degree in Economic Policy Management from the University of Nairobi. He has served in national taskforces that reviewed various laws governing university education and technical training.